You might recognize him from the early 2000 stunt movies in the “Jackass” series. 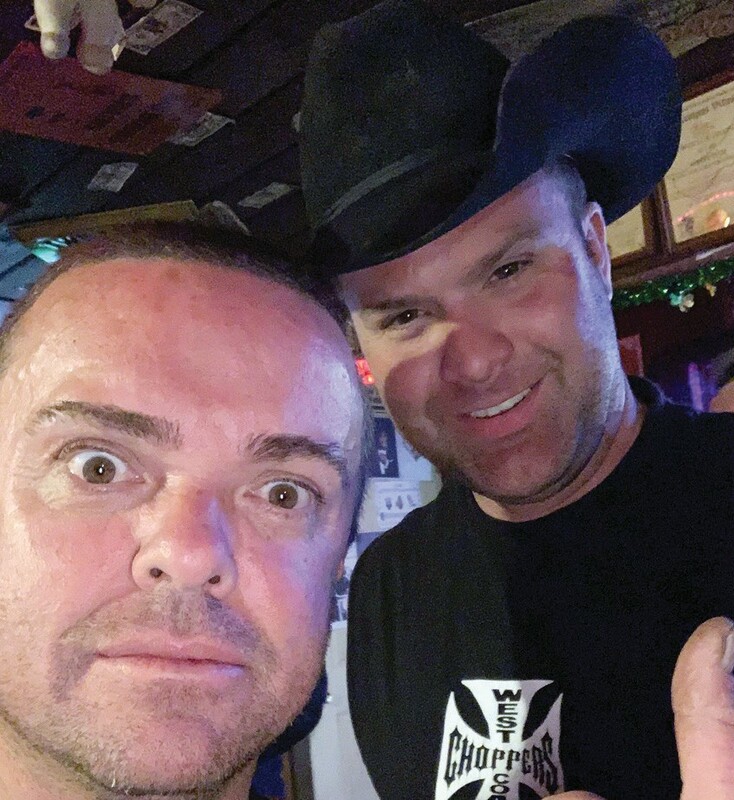 Jason Acuña, who is more commonly known by his nickname, Wee-Man, was recently a guest in Mariposa while visiting the area taking part in activities such as skydiving in Yosemite National Park. Acuña, pictured with local Cody Costa, was hanging out with locals telling stories about his movie career at the Airport Inn Bar & Grill in Mt. Bullion a few weekends ago after spending his day in Yosemite. Unfortunately, for all you fans of the Jackass series, he delivered some bad news.